We are living in a very interesting time as every day there a new blockchain based service is surfacing. Blockchain is being implemented in cars, blockchain this, blockchain that...so why not a blockchain phone, or even four? Since the first words “Mr. Watson come here” were transmitted through a phone in 1876 by Alexander Graham Bell, each generation did something new to the device, ensuring that the elders will have a difficult time adapting to it. We caught Pokemons, and shot Vines, streamed mowing our lawns, shot 360 videos, but rarely used them for an actual conversation. And more recently we are becoming slightly obsessed with blockchain, so it has to become a part of our phone too. So is the market responding to our needs? When will we have phones providing blockchain related services? And what would those services be? Let’s start with the most recent news: HTC after announcing in May their plans for a blockchain smartphone has finally described what to expect from the new device dubbed ‘Exodus’. The new phone will go on sale in the third quarter of 2018. For this undertaking, HTC brought back Phil Chen as HTC’s Decentralized Chief Officer. So far it is clear that HTC Exodus will support bitcoin, Lightning Networks, ethereum, and Dfinity blockchains and there are plans in motion to establish other partnerships. For the ones not familiar with the world of crypto yet, HTC will add the opportunity to trade CryptoKitties. The game where users are breeding and trading digital kitties is based on ethereum platforms smart contracts, and become a bestseller among the crypto community. But take note that the revolution will cost in excess of that of the latest iPhoneX. A Swiss Company, SIRIN LABS AG is famous for it’s super expensive and safe smartphone which was released two years ago with a gobsmacking price tag of $14,800. Now they are working on their next device which will come with a much cheaper price of $1000. Finney is also claiming to be the world’s first blockchain phone. 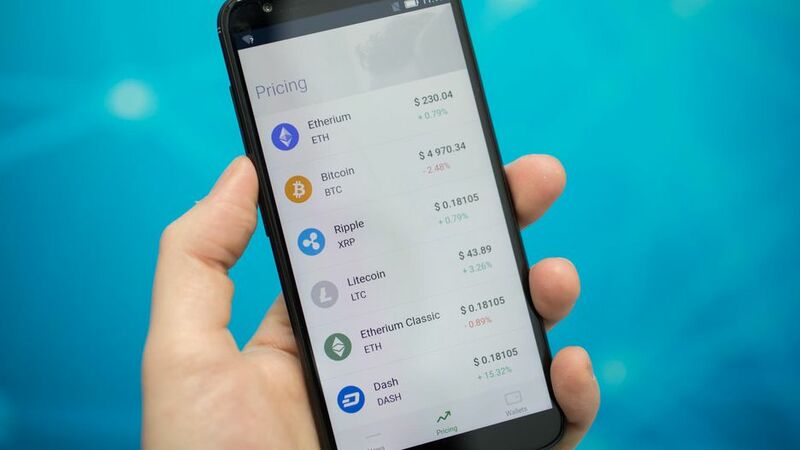 Finney will also have a crypto wallet embedded in it and with a sliding button, the device is said to go into encryption mode, which blocks all unencrypted applications. So crypto-wallet is cold, but can be thawed. Yes, Sirin Labs does have their own token. But bear with us here, if you can easily grasp what the tokenization of a phone means exactly in this case. To fund the phone project (and here one could wrongly assume that selling phones at $14,500 would already get you covered) company held an Initial Coin Offering (ICO) with its SRN tokens, raising over $150 million. Finney device will be released in two phases. The first phase will be the phone itself with all sorts of encryptions and a crypto wallet and is expected to arrive this November. For phase two, the company is still evaluating their options since they would like to include a blockchain to connect Finney’s and use the SRN token for buying services and products. Last but not least, to put a familiar face on the product, Sirin Labs has partnered up with Football star Leo Messi back in 2017 and made him the company’s ambassador. 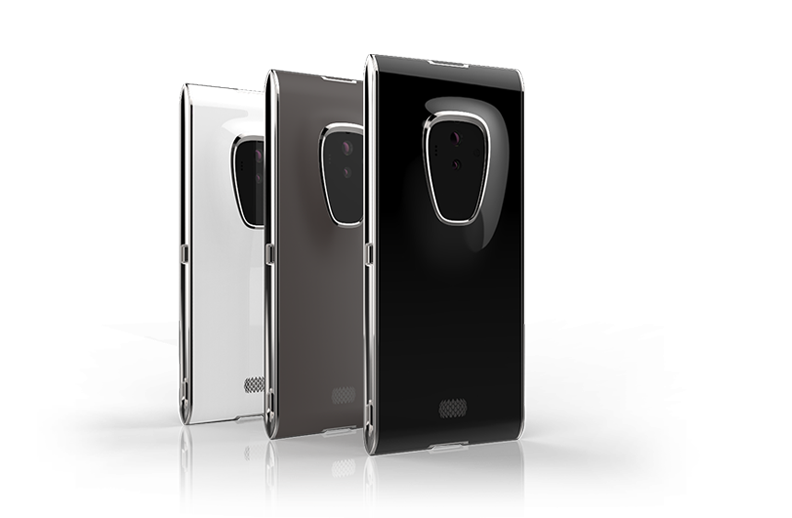 Earlier this February a German cybersecurity company, Sikur, has shared its plans for a security-oriented smartphone called the SikurPhone. 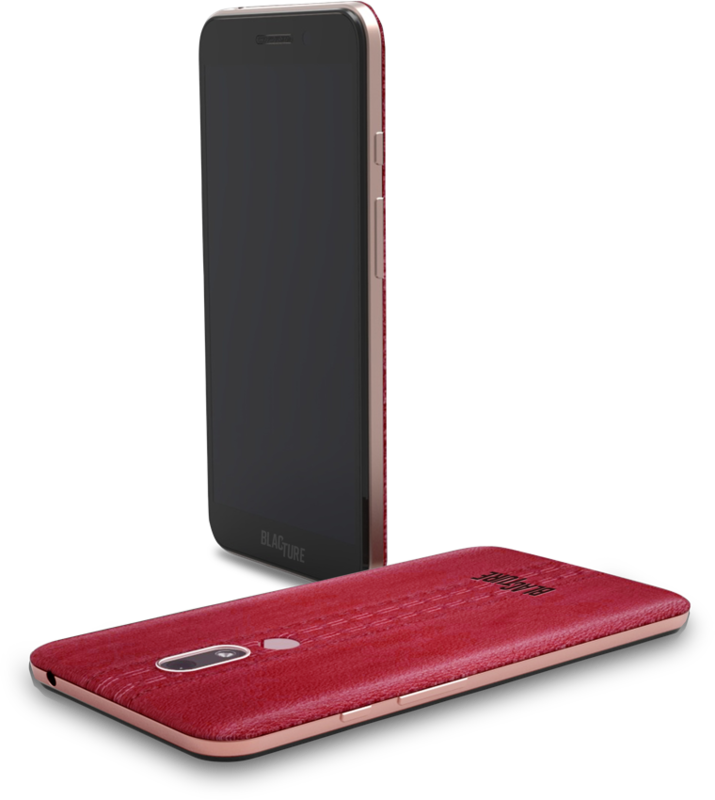 It has an in-built cryptocurrency wallet designed to keep the crypto tucked away safely. SikurPhone also provides an array of encryption tools for all kinds of communication platforms like texting, emails, etc. The device is available for pre-order at a hefty $800 price. Sikur claims to be unhackable and it could be the safest phone to use indeed since it can supposedly detect any criminal activity, block the user from access and inform the authorities. Wouldn’t we all like a phone that would snitch to police on its own initiative? But, security is the main focus of this device, therefore you can’t use standalone apps from Google’s Play Store. It also means no selfies, no status updates and no Snapchats, and no CryptoKitties either, so not sure why anyone would want it... But if you want to be secure while using social platforms the phone does allow access to Twitter, Facebook, and Instagram through its secure web browser. Phone developers see governments along with small and large businesses as their potential clients. Here, the word ‘Black’ will come up rather often, perhaps not surprising because the next device targets the black audience. Grammy-award winning rapper and founding member of the Fugees, Pras Michel is the one behind Blacture, the platform build by black people for the black culture to empower the economy of the black community. Device “Motif” will have an internal crypto-wallet (which shouldn’t come as a shock at this point of the article anymore) and will introduce a token based reward program. But most importantly as the Blacture site underlines it will have “Chat platform with Black emojis”. However, it’s possible to expect the physical device in various colors, not just the black. The device is expected to appear on the market this Autumn with a price tag of roughly $350-$395, however, we can be sure that even if it's not the world’s first blockchain-able phone, it will be world’s first blockchain-able phone for the black community. So, It should be clear by now that eventually, we will have blockchain and all related services, products in our phones (all colors are welcome). Decentralized future could be fast, safe, transparent, sophisticated. But clearly, it’s the next big thing where every developer wants to have its own version out, and be the first one while at it, at least in something.